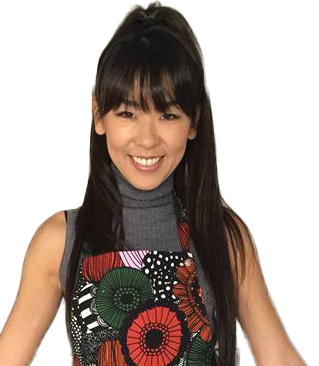 Today, I am going to share with you "Shabu-Shabu salad" recipe. This salad is very healthy, tasty and my favourite. 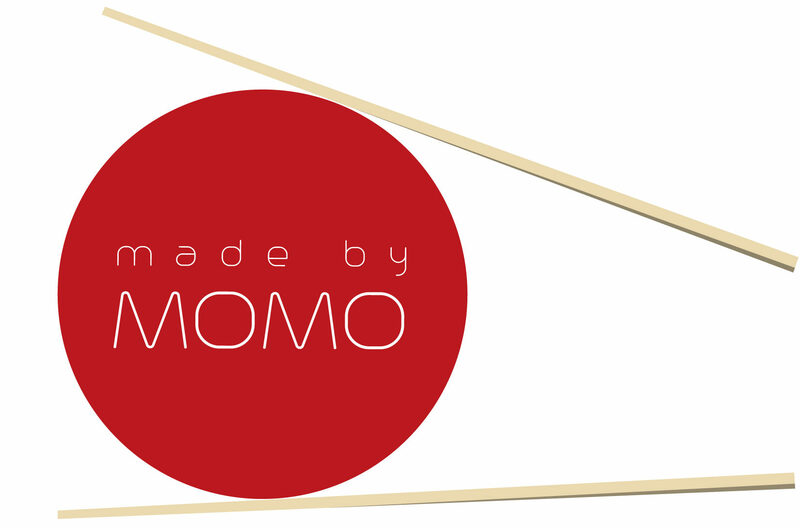 Enter your email address to subscribe to momo and receive notifications of new posts by email.